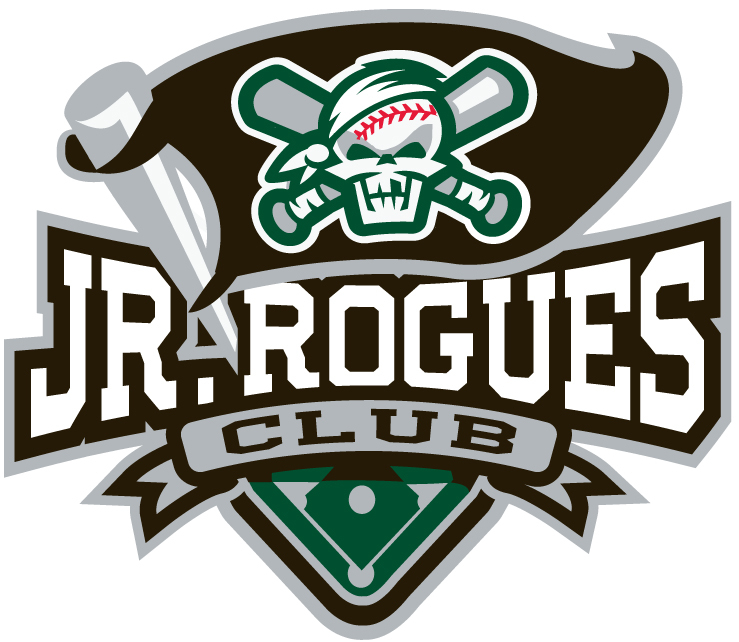 We are excited to announce the launch of the Junior Rogues Baseball Club! The Junior Rogues Baseball Club will present teams in the age groups of 10u through 14u, as well as create a high school elite program to bring premiere visibility to the high school players who have the desire to play at the next level. The Junior Rogues will begin playing this spring, with current Rogues head coach Sean Gallagher serving as the executive director. The teams will be comprised of players from all over southern Oregon and will compete in both local and travel tournaments throughout the spring, summer and fall. Try-outs for the Junior Rogues Baseball Club will be held on February 16th and 17th. For more information please contact the Medford Rogues front office at (541) 973-2883 or via email.